If you’re tired of the same-old holiday tour you’ve been taking for years, and if you want to experience something fresh and exciting, our Marmaris Buggy Safari tour is exactly what you need. 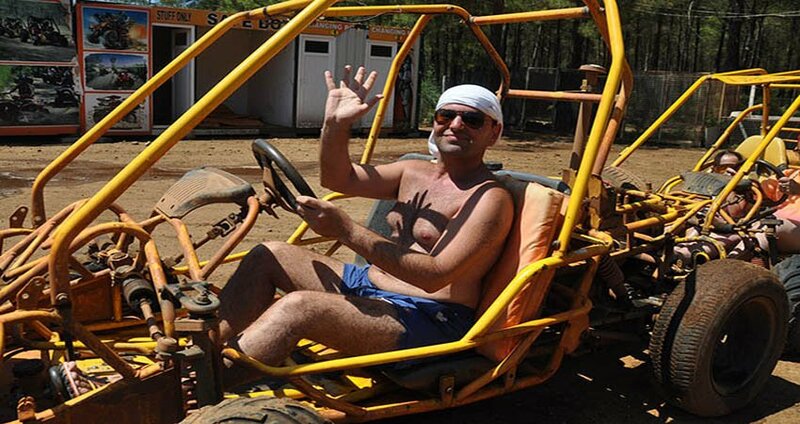 You will get to drive your buggy through the emerald forests and dusty dunes of Marmaris and reconnect with your inner child. 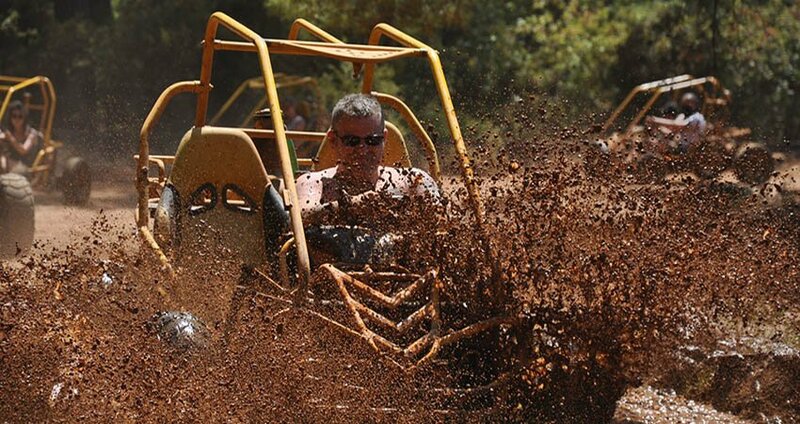 You will have fun like never before as you speed through the moving sludge and dusty sands of Marmaris. Marmaris Buggy Safari Tour is a very popular activity in Marmaris, and once you’ve had your first bumpy drive through the amazing nature, you will always come back for more. Buggy Safari is set up through hilly areas, wonderful riverbeds and large amounts of sand and mud, which are the integral part of this great escapade. 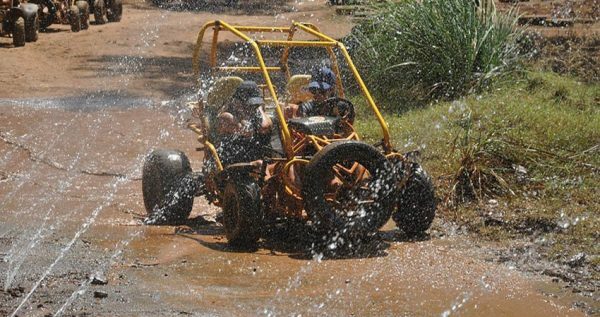 Once you’re instructed on the basics of buggy driving, you will be able to determine whether you will drive slowly and enjoy the landscape or get crazy behind the wheel. 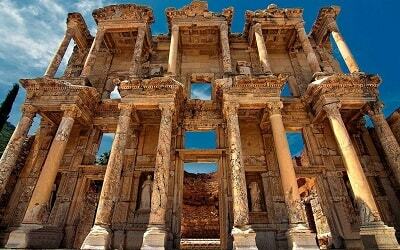 The amazing excursion through the gorgeous nature around Marmaris starts once one of our drivers picks you up from your hotel in Marmaris and takes you for a cozy and calming twenty-minute drive through the serene forest of pine trees. 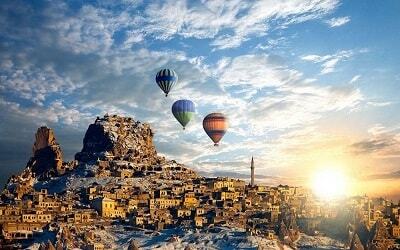 You will get to fill your lungs with some delectable fresh air, before our thrilling adventure starts. 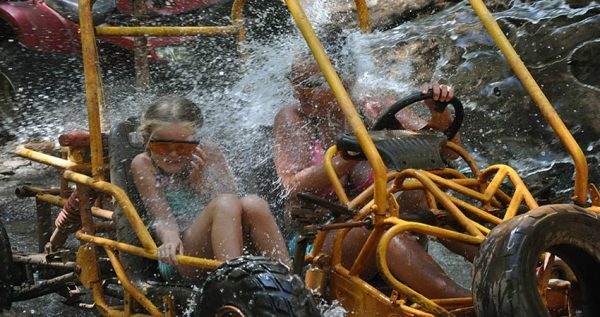 Our Marmaris Buggy Safari plan includes passing through the fascinating scenery of wooded areas, breathtaking mountains, and secluded riverbeds, in safe and well-maintained vehicles designed to fit your needs during this fun journey. In the beginning you will be driving in motorcade with our experienced professionals driving first and last. This is just a precaution, so you can relax and fully experience this incredible adventure by yourself. It is not necessary to have any license for driving a buggy or previous experience in order to take this wonderful tour. Children can also participate in this unique adventure, but with the permission of parents and our instructors. The planned Buggy Safari trip is approximately three hours long, including the time it takes to collect and return you and your friends or family to the hotel. 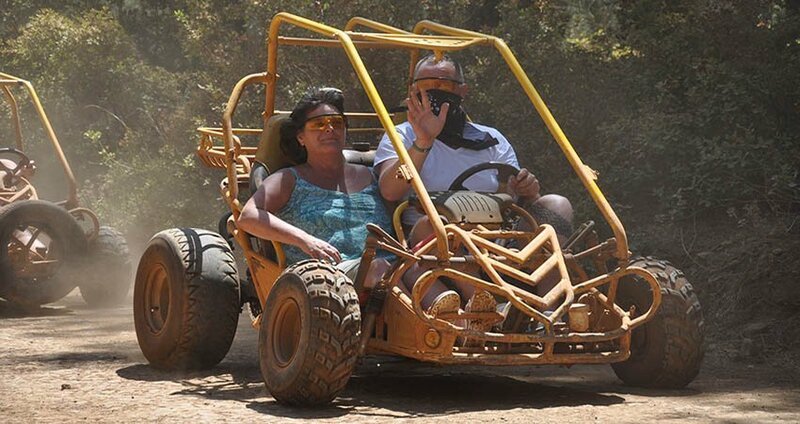 If you’re looking for something to make your holiday exciting and memorable, our Marmaris Buggy Safari tour is just the thing for you. 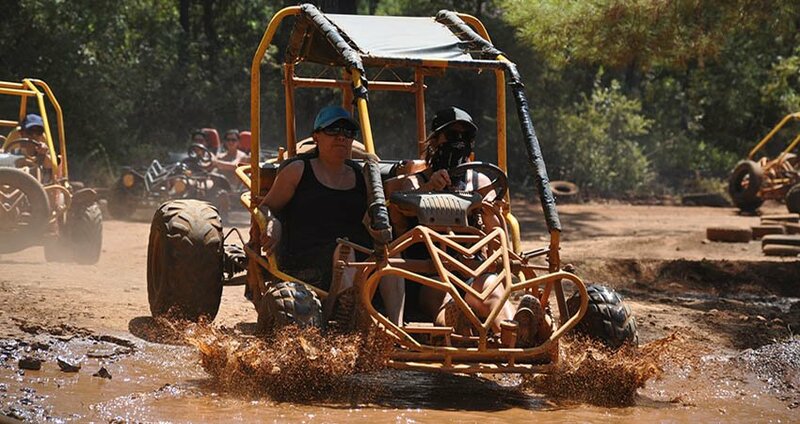 Marmaris Buggy Safari starts with a free pick up from your hotel, followed by a short and comfy drive to the action venue located 15km north of Marmaris. 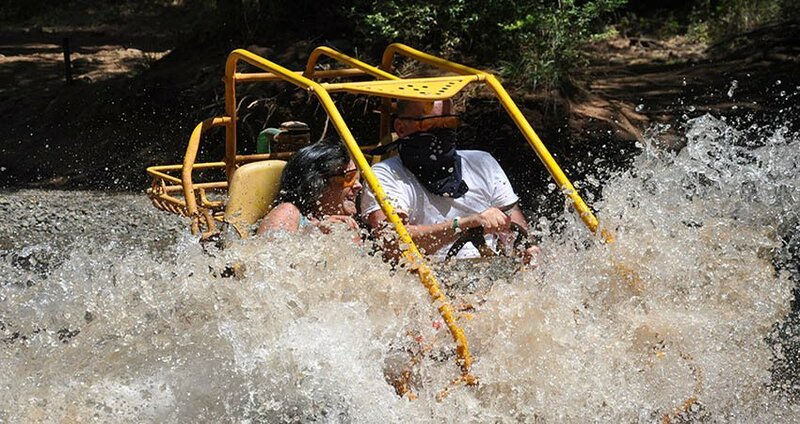 As Excursion Mania we organize this tour as 2 sessions a day, so you will be able to choose your preferred time. The first session starts at 10am. Once we arrive at the site, our instructors will hold a short briefing in order to help you get familiar with your vehicles and some details about the upcoming tour. This might sound tedious, but it is essential in order for you to have the best experience possible. This briefing will e followed by a demo ride, which will also help you get a better sense of your vehicle and your surroundings. 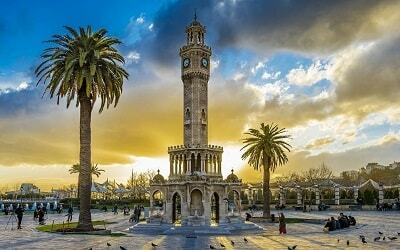 This thrilling tour is set through woods, riverbeds and muddy areas of the outskirts of Marmaris. 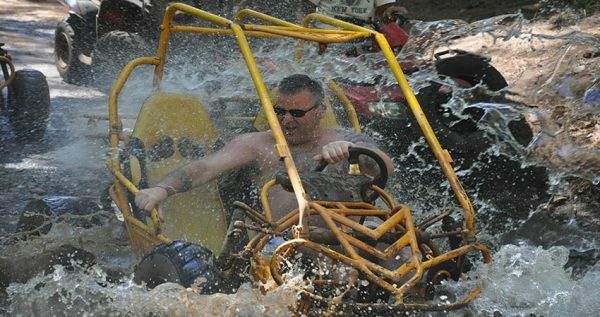 All of our vehicles are well-maintained to provide you with the perfectly fun and bumpy ride through all of these terrains. 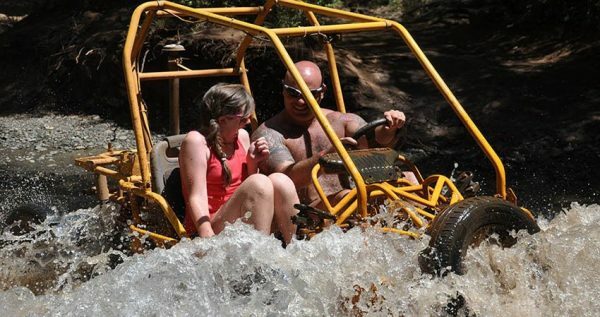 The total driving time in this tour is 1 hour, during which our professionals will be with you at all times to ensure your safety and enjoyment. 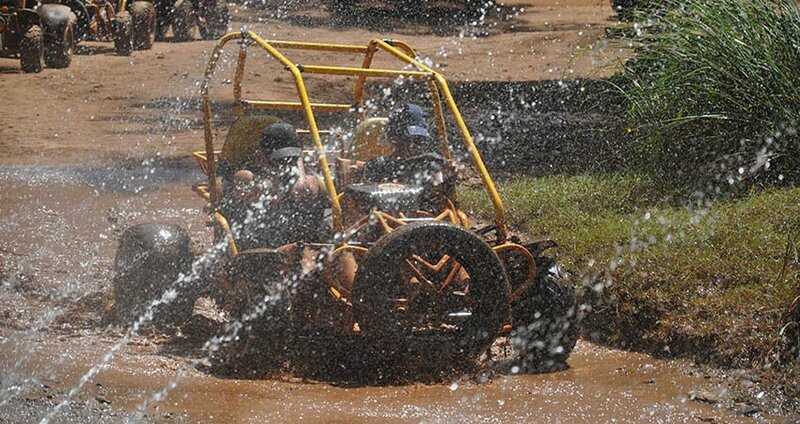 After two hours of constant bumpy ride through dust and mud, you will be in need of some cleaning and rest. Once our tour is over, we will arrive to the area equipped with numerous showers, where you can clean up, change your clothes and freshen up. 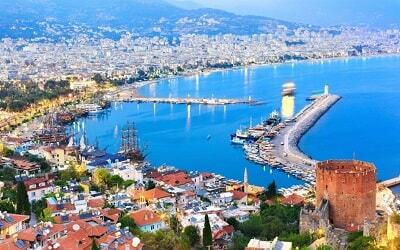 We have arranged transfers back to your hotels as well. Transfers from and back to your hotels are free of extra charge, as they are included in the tour place.